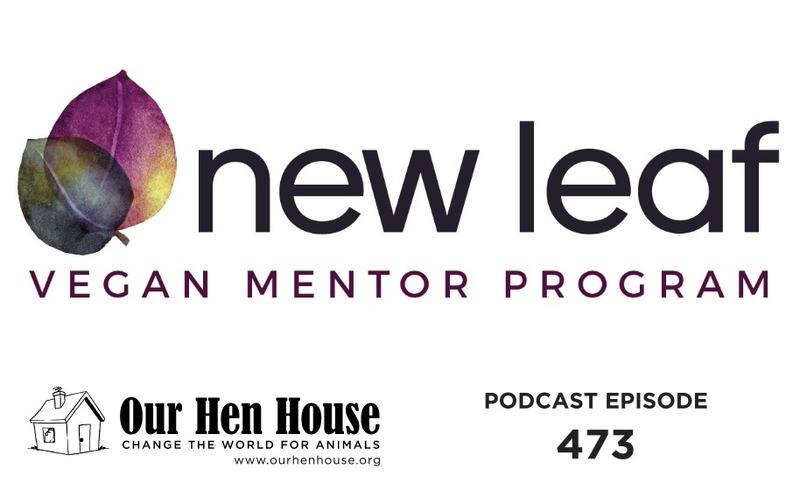 This week, Jasmin talks to Elana Kirshenbaum from Catskill Animal Sanctuary about New Leaf, their great new vegan mentoring program, the importance of pairing new vegans with like-minded mentors, the future of mentoring programs, and how people can get involved. Elana has been at Catskill Animal Sanctuary overseeing different programs for almost 6 years. She developed and currently oversees the New Leaf Vegan Mentor Program. 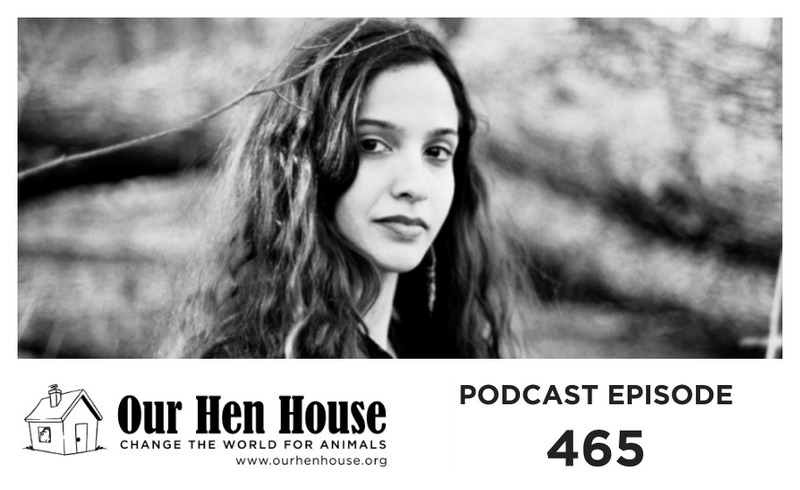 With over 20 years experience in animal advocacy as well as a diverse background in program management, teaching, and social work, Elana is passionate about creating a more just world for all beings and the earth. 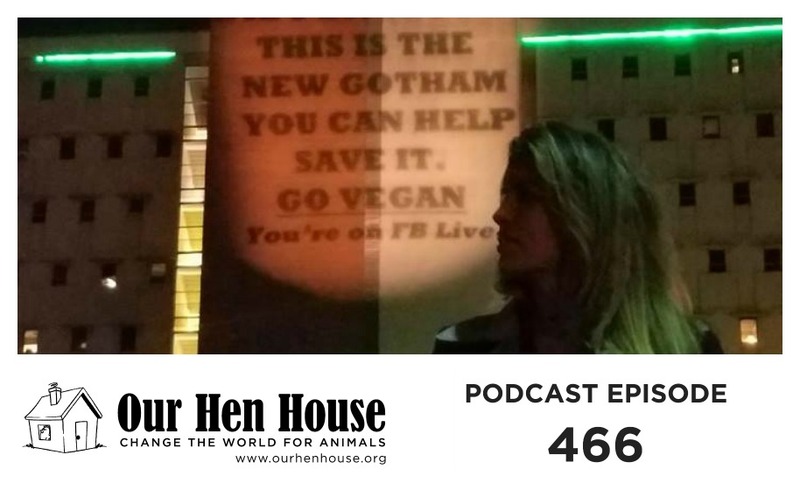 She is the co-founder of the non-profit organization, Rhode Island Vegan Awareness, which she led for a decade. Elana has a degree in writing and creative arts and has studied with the International Institute for Humane Education. She recognizes the power of New Leaf to advance vegan ethics into the mainstream and help invert the cultural paradigm of violence to one of reverence. 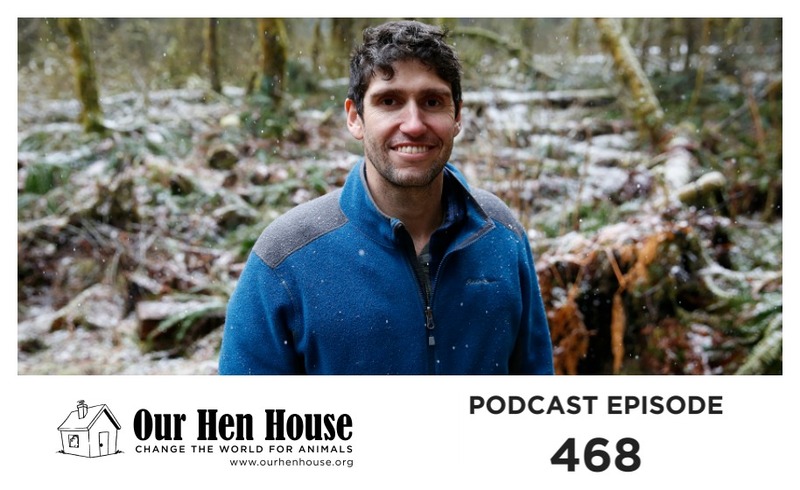 In the intro to this episode, Mariann and Jasmin talk about this incredible recent story in the guardian about a farmer who took his lambs to a sanctuary instead of a slaughterhouse. They also talk about Bruce Friedrich’s recent appearance on the Ezra Klein Show podcast and the importance of seeking systemic change above individual change. Lastly, Mariann brings us some Rising Anxieties. More info in the show notes!